Looking to pull in small- and medium-sized marketers that primarily use digital media platforms, A+E Networks is starting a new effort that offers audience-based targeting and reporting platforms across one single network. The initiative, called P1, will allow marketers to target and optimize media plans, as well as earn near real-time measurement on back-end reporting. “What we haven’t seen in a while is the emergence of a big new demand category coming to TV,” Peter Olsen, executive vice president, advertising sales, A+E Networks, told Television News Daily. A+E’s Performance is an attribution product, providing television ascription and cross-screen measurement. Olsen says it could also work for larger companies with smaller brands that don't have ongoing TV media budgets. Over the last year, A+E Network has been pushing a broader plan for its large TV advertisers: TV guarantees based on a marketers’ predetermined business outcomes, such as website visits or store traffic. To date, around 22 marketers have been involved in these business outcome-based deals. 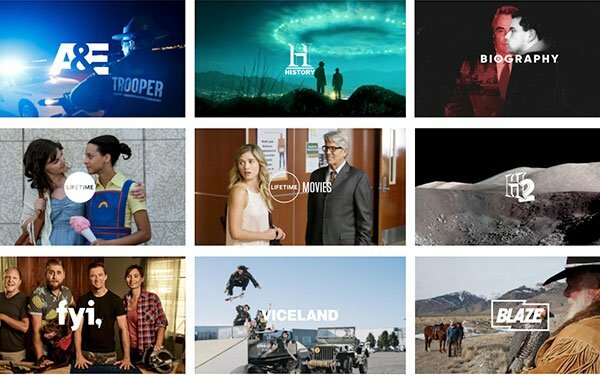 The company operates cable networks, such as A+E, History, Viceland and Lifetime.